Slide into this addictive number puzzle adventure game and see if you can overcome unique challenges. 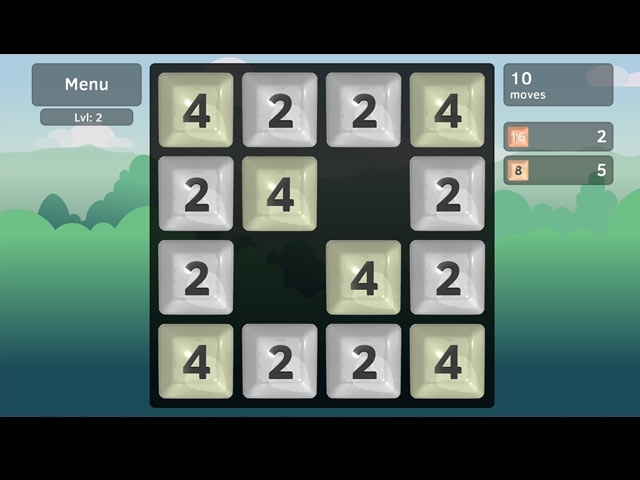 Your goal is to move the tiles to merge similar numbers when they touch. You'll have to be clever to get around obstacles - undo moves, blast pieces with bombs, brake chains and melt ice to join all the tiles and complete your tasks. See if you can get through quest mode or aim to set the highest score in various relaxed modes. 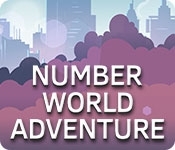 You're all set for a numerical puzzle adventure in Number World!